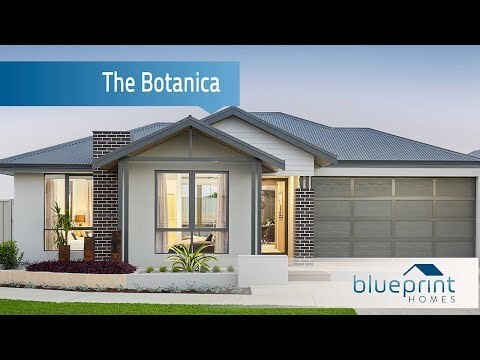 Our new display home The Botanica, is located on Beethoven Street in the northern suburb of Banksia Grove. This elegant new home design boasts contemporary style and luxury features such as a study nook, and secluded rear master bedroom with private courtyard. The design uses space cleverly, accommodating three bedrooms and two bathrooms with the laundry tucked away behind the well-appointed chef’s kitchen. The reverse layout places the minor bedroom wing to the front, which means the rear master bedroom becomes a peaceful, quiet space to relax away from the street. *To confirm that this display home is open for inspection ahead of your visit please call (08) 9440 1800 and ask to speak to a Blueprint Homes representative.